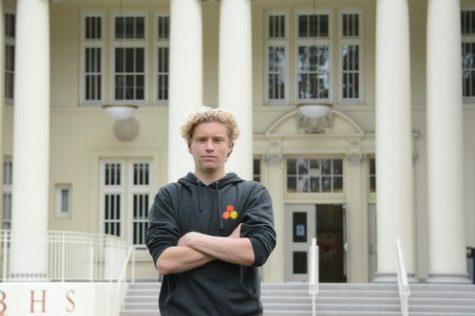 Charlie Chapman is in his senior year at Burlingame High School. Previously, he attended Burlingame Intermediate School. This is his third year in the Journalism program, and his first year as the Managing-Editor. He is excited about receiving the opportunity to write for the Burlingame B. He enjoys spending his free time in the ocean.